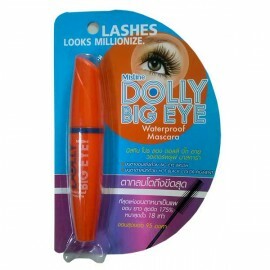 For lashes that go on for days, swipe on Mistine Pro Long Dolly Big Eye Waterproof Mascara. 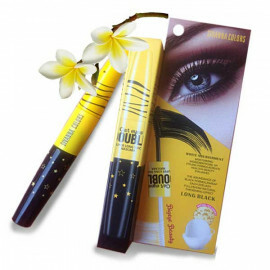 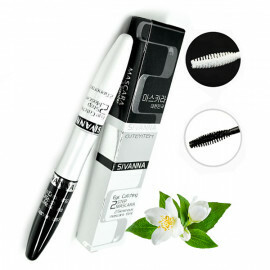 The waterproof formula coats each lash thoroughly as it lengthens and curls. 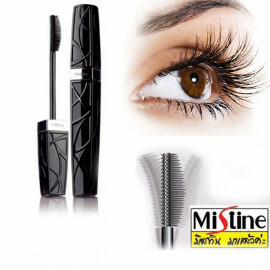 Experience unsurpassed definition, fullness and show off your star quality eyes with Mistine. 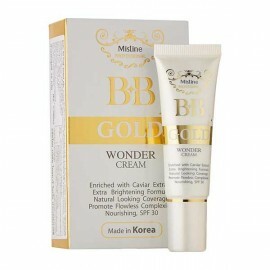 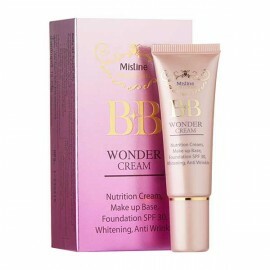 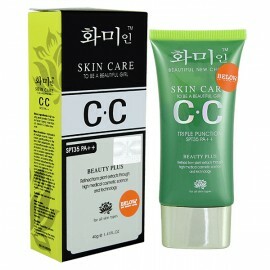 Mistine is certified as the number one cosmetics company in Thailand and is part of Better Way (Thailand)Co. that was established in 1988 with the determination to produce quality cosmetics. 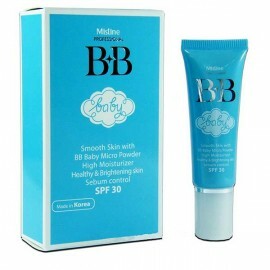 Over 6,000 Mistine and Melaklear products are made by manufacturers who are certified ISO 9001, 9002 and GMP (Good Manufacturing Practice) from the FDA (Food and Drug Administration) which uses International Standards of Certification in order to give customers the maximum confidence and satisfaction. 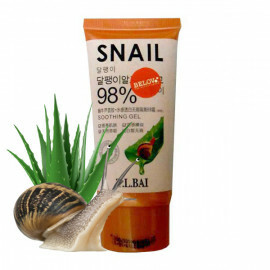 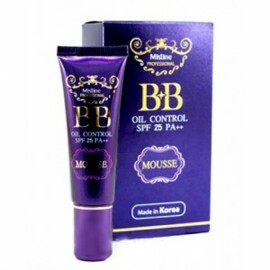 Mistine products are the result of their Research and Development Institute which has created a wide range of products through innovation and its Cosmetic Standards Guarantee. 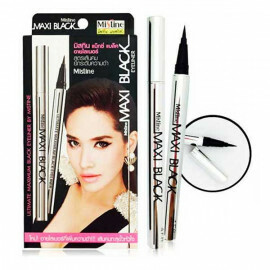 In Thailand, Mistine is extremely well known because of extensive TV advertising and highly respected due to the quality of their products. Their head office is in Bangkok.